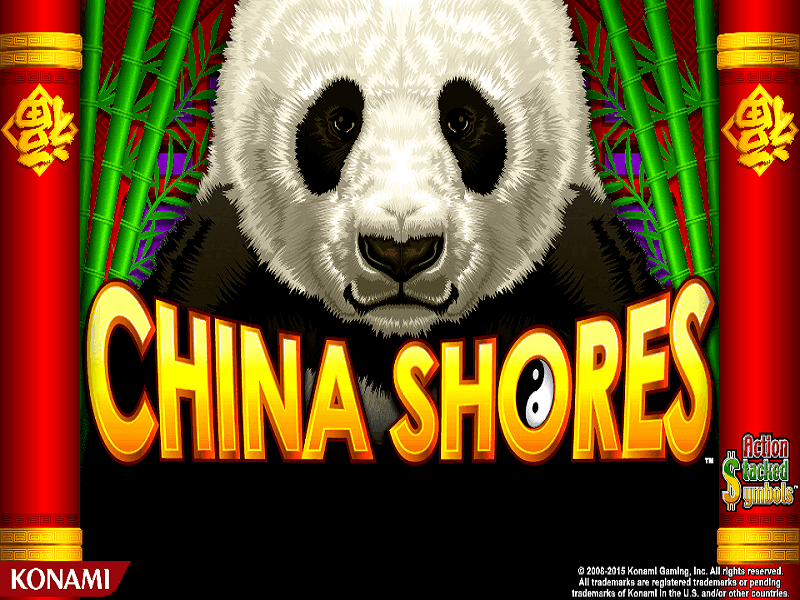 China Shores Slot by Konami is a casino slot with 5 reels and 30 paylines in total. It is based on the Chinese culture theme which is quite colourful. This is the reason why the high-value symbols include lanterns, urns, tortoise, Ying and Yang symbol, and a panda. The lower value symbols include the common poker card icons which can also give you a decent win in certain combinations. Wild: The panda acts as the wild icon in this slot. It has the ability to substitute every other icon except the scatter one. It can appear on any reel apart from the first reel. Scatter: The Ying and Yang symbol acts as the scatter in this game. If you are able to land 5 Ying and Yang icons, you can win up to 1000x your bet. 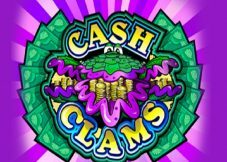 Free Spins: You can get free spins by landing 3 or more than 3 Ying and Yang symbols. If you land 3 of these icons, you can avail up 8 free spins, with 4 of these icons you can get 10 free spins, and with 5 of these icons, you get 15 free spins. It is possible to play this game free of cost, but as a free player, you won’t be able to win real money if you are spending something. You can access it on multiple casinos online, and you won’t even have to download anything. Try to bet on all the paylines instead of just a few of them. Start by betting a small amount and gradually increase it. The RTP is 96.1%. You can also use the autoplay option if you have decided to bet a certain number of times without changing the number of active paylines. 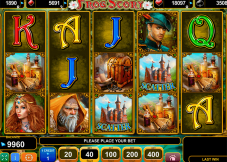 Overall it is a colourful slot machine which is easily accessible from anywhere in the world. 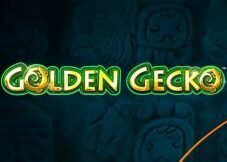 There are no big jackpots or bonus features available, but you can win decently with the help of wild and scatter symbols. 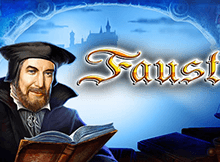 If you are not a big fan of slots with huge payouts you would like this one. Without exaggeration, the China Shores slot machine can be called a classic entertainment, which will never bother anyone. This game is very simple. The player himself allocates, on what lines to bet. It can activate the number of lines at its discretion. Winning combinations can appear on several lines at once. In this case, the amount of the win must be summed up. The slot â€˜ is very well thought out by the developers. In this game, the Russian interface and beginners can find the rules of the game on the screen. Also, the musical accompaniment has not changed for many years and lovers of the classics should like it.